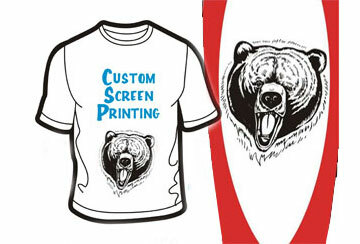 Get Custom Womens Gym Wear with Your Team Logo, Player Name & Number. Are you women who prefer to start your day with a perfect workout at Gym? 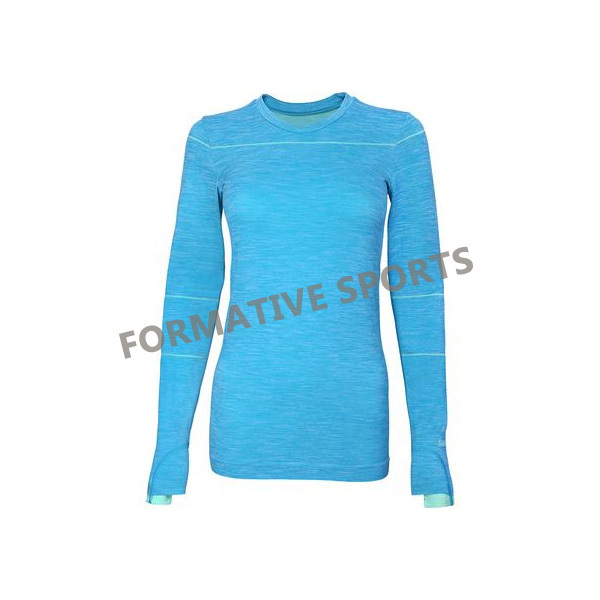 Are you in search of women gym wear to accompany your gym accessories? 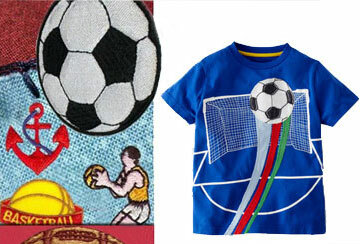 Well, if you answer yes to both the questi8ons, then Formative Sports is the name for you. 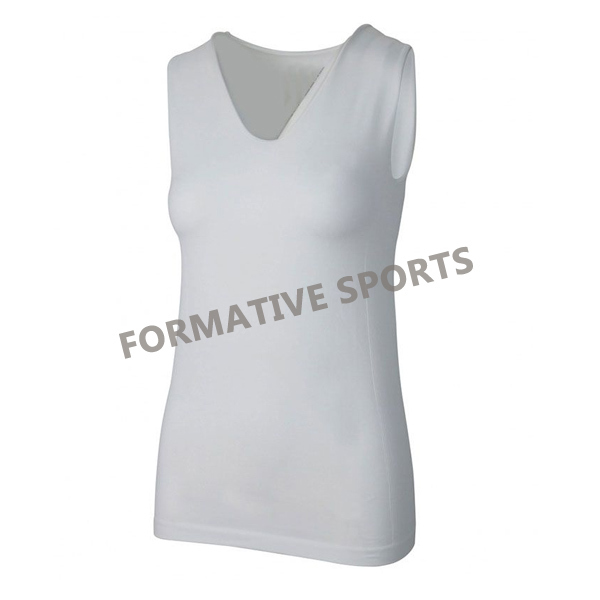 Formative Sports manufactures the best women gym wear in Pakistan. 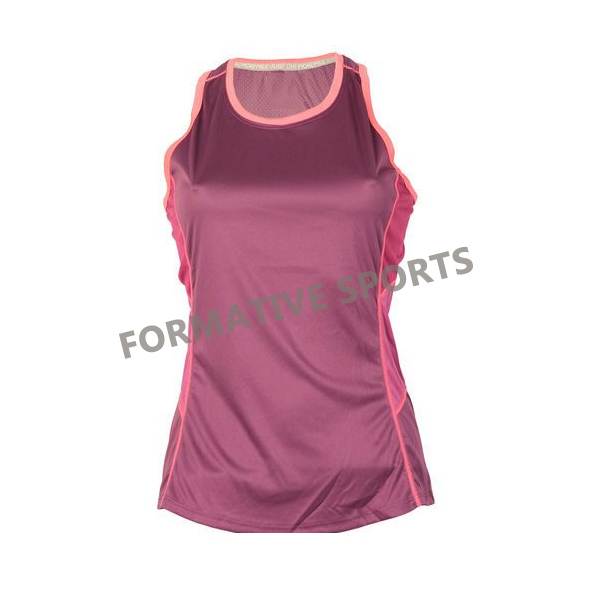 Now you can customize your women gym wear as per your choice and need. 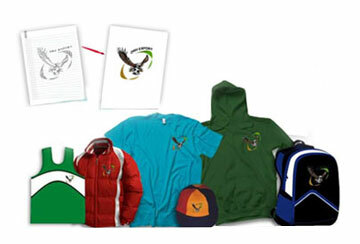 The most preferred customization is the sublimation printing based embroidery of the logo. 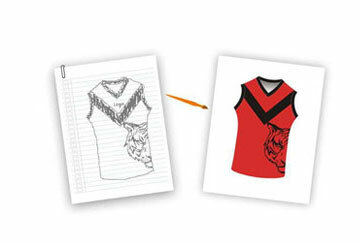 The user can have their player name printed on the back of their women gym wear. 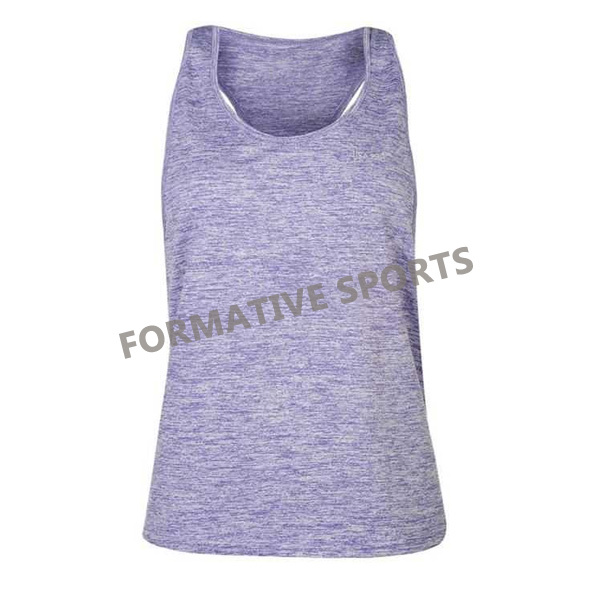 The uniform designing feature is what has earned Formative Sports the title of best women gym wear manufacturers in Pakistan. 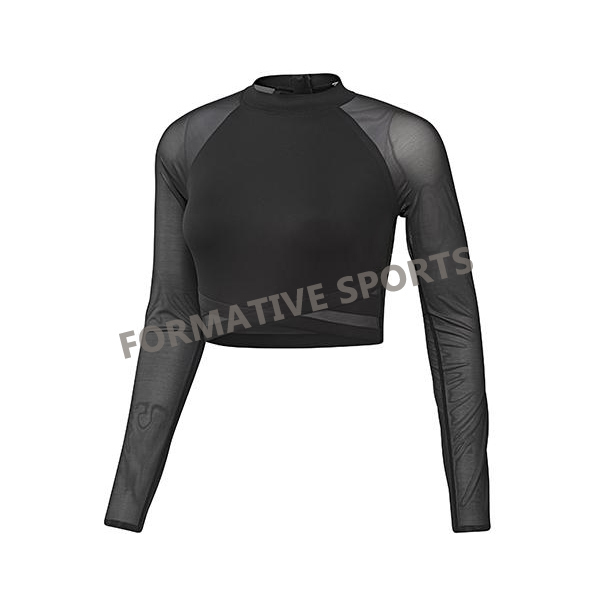 What are the unique features which make Formative Sports the outstanding women gym wear wholesale suppliers of the decade? 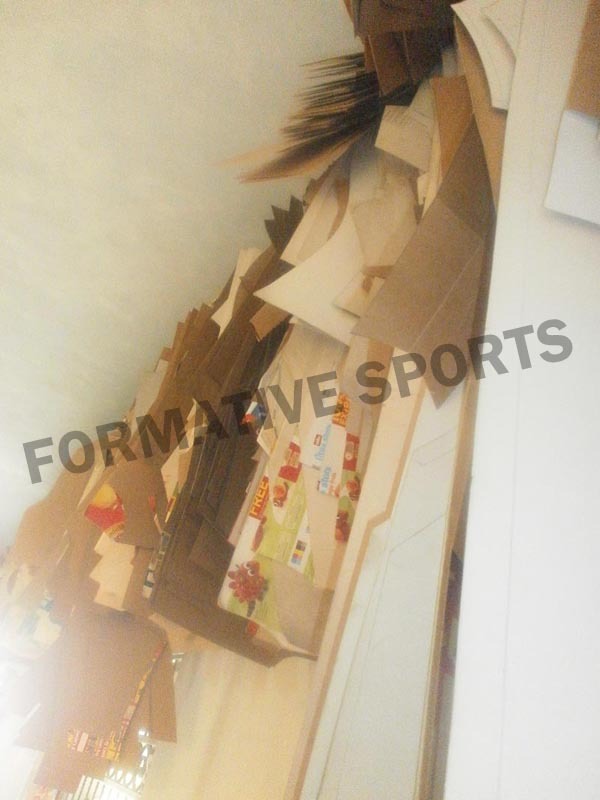 Formative Sports emphasizes on enduring the quality of quantity orders. 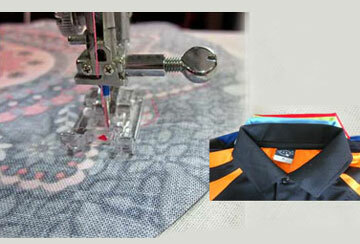 The firm follows a strict customer-centric approach wherein the customers choice is preferred at every stage. 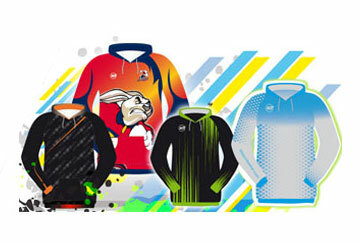 Be it color, embroidering of logo or the printing the player’s name; everything is accomplished as per the customer’s request.